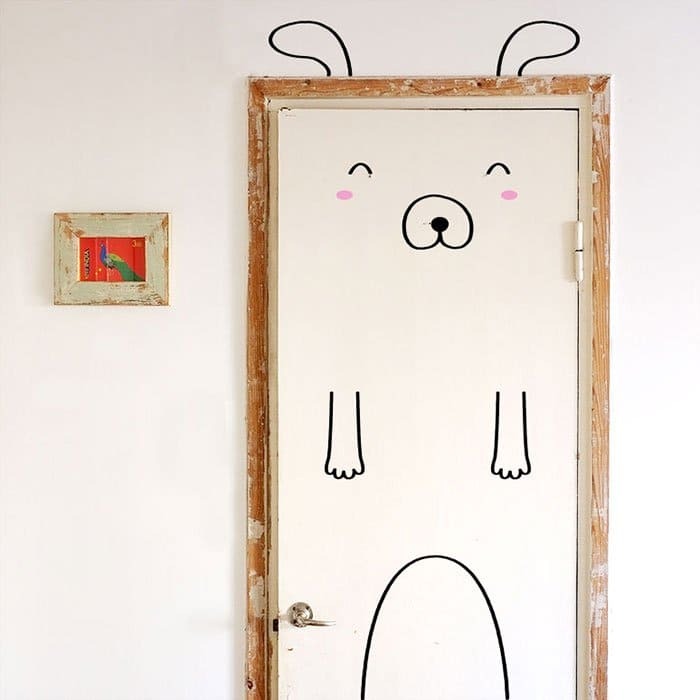 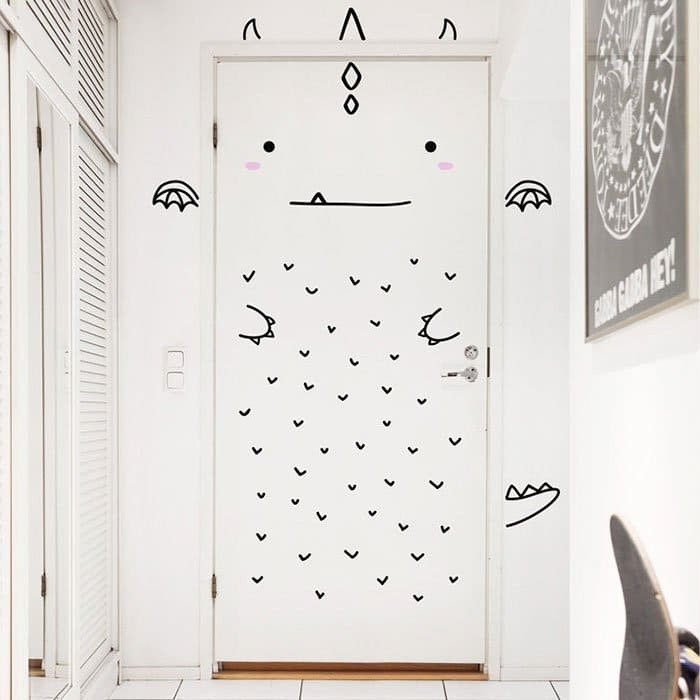 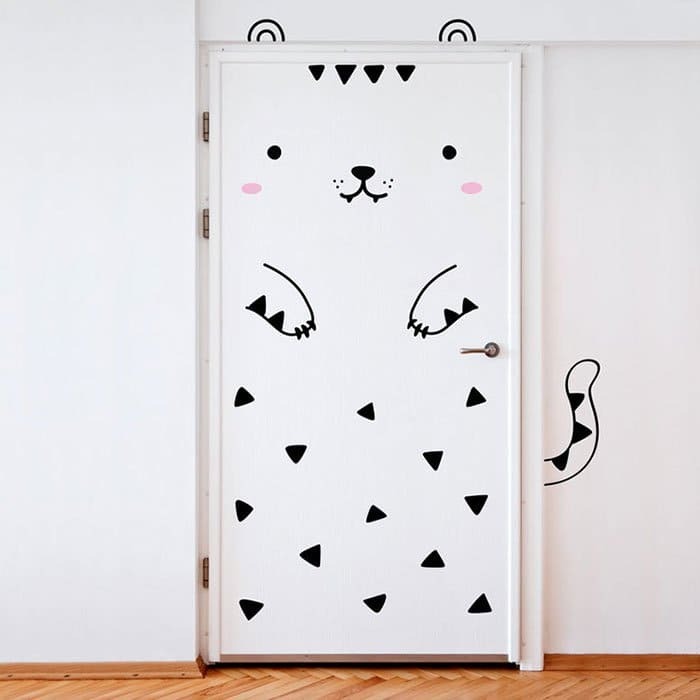 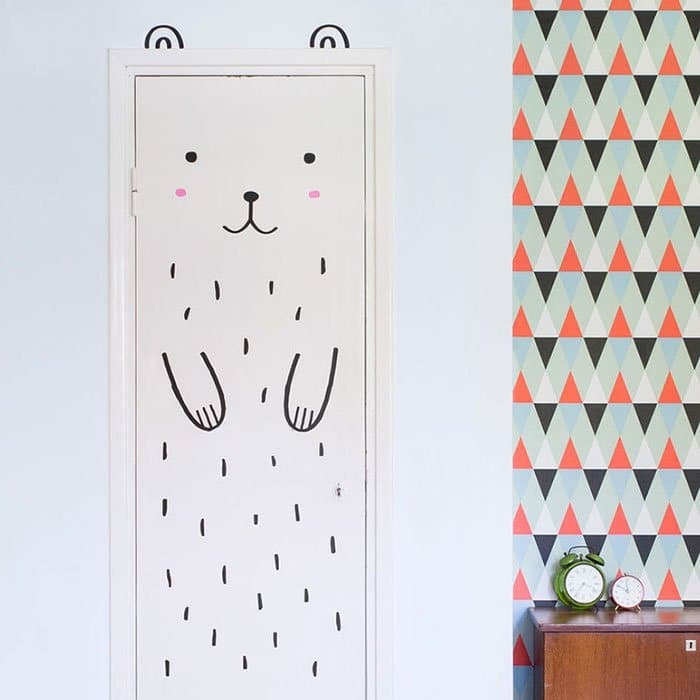 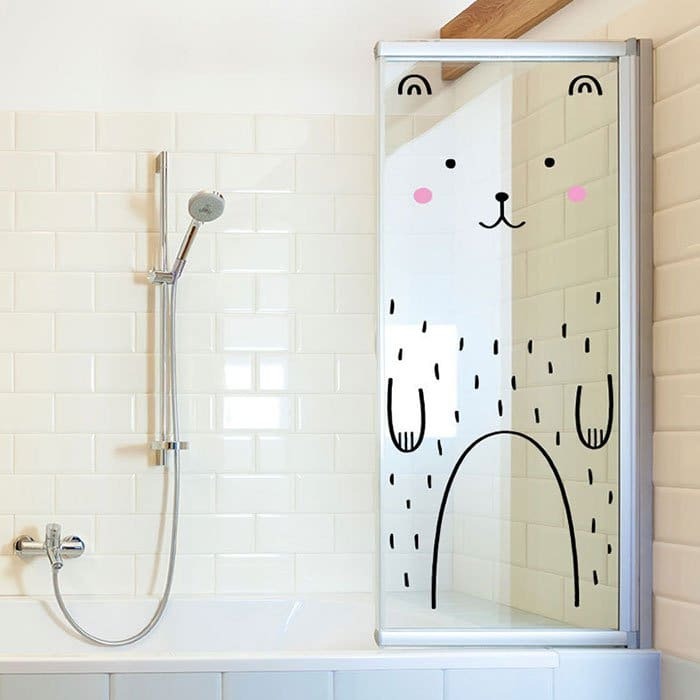 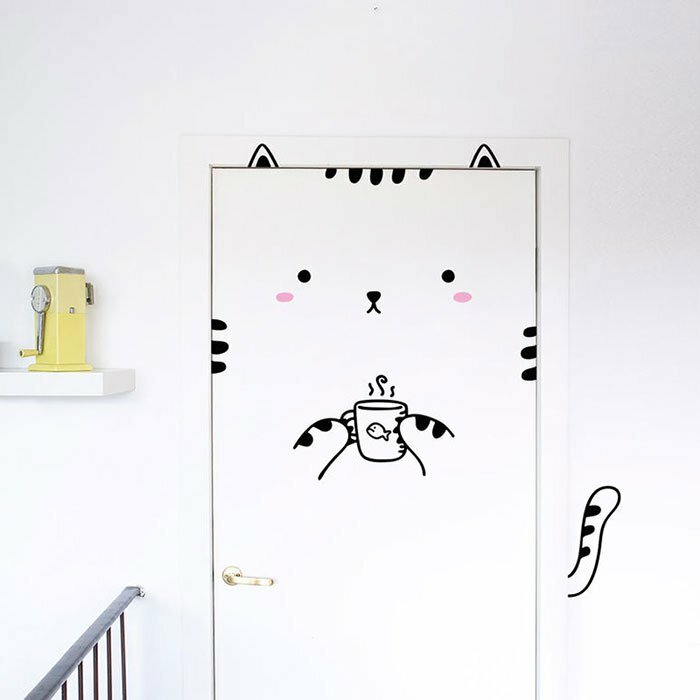 If you like all things cute and whimsical in terms of home furnishings, then you'll simply love these amazing door stickers, which will transform your boring old doors into a range of different animals! 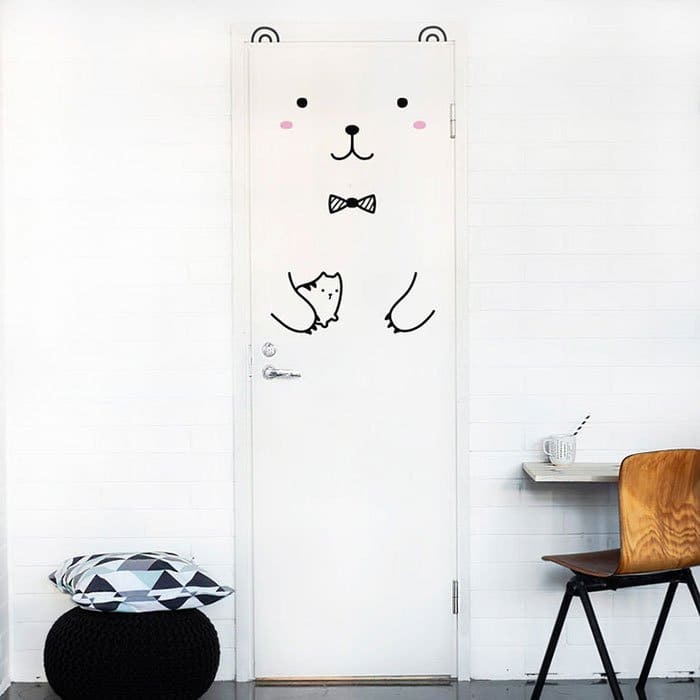 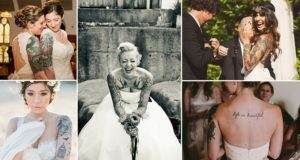 The eco-friendly door stickers are the brainchild of an outlet called 'Made of Sundays', and they retail for around 34 euros for one door's worth of stickers. 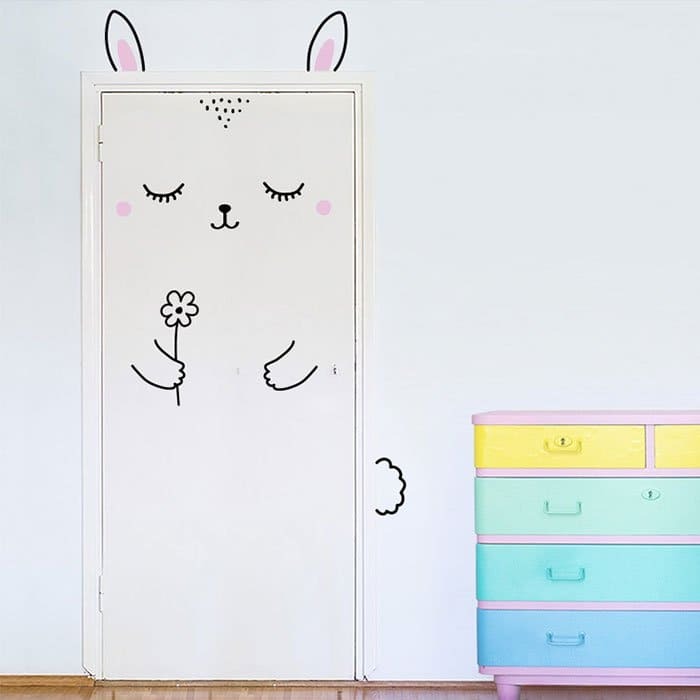 'We are a small Spanish-Finnish family, colorful and a bit crazy, designing and cutting wall decals in our small studio in Helsinki, Finland,' states the 'Made of Sundays' website. 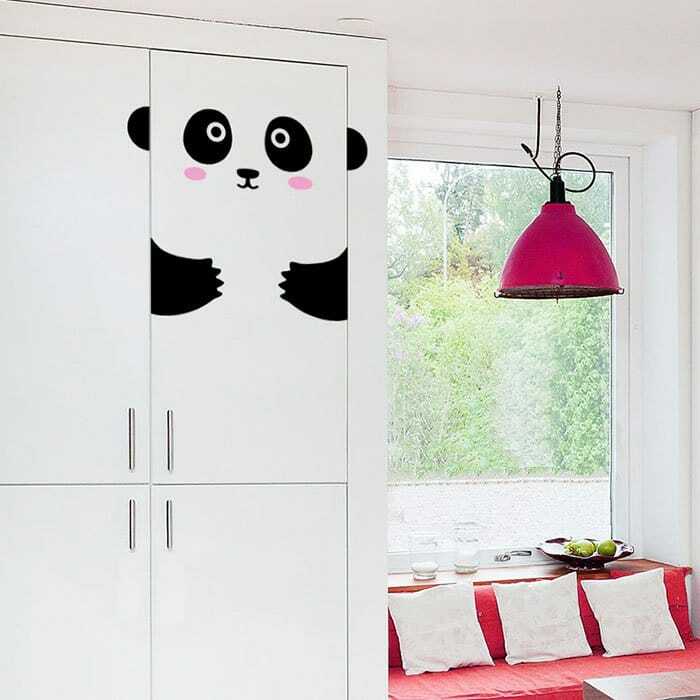 'We work with the highest quality vinyl made in Germany, as well as biodegradable, polyester fabric stickers from the UK.' 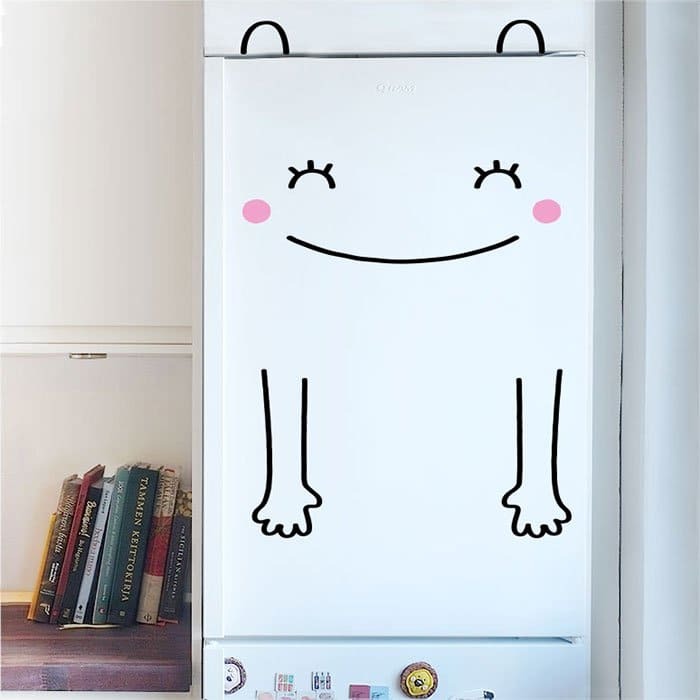 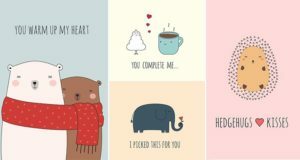 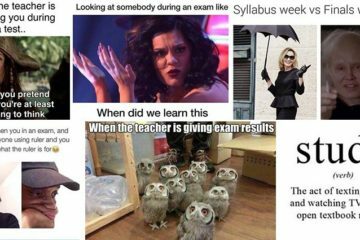 The company will even work with you to create custom-made stickers, check them out!